get all the info you need and you can even get a free week pass to In Studio Sessions ! I would be delighted to meet with you and talk with you about your fitness goals. The best way to figure out if this is right for you is to give it a try. 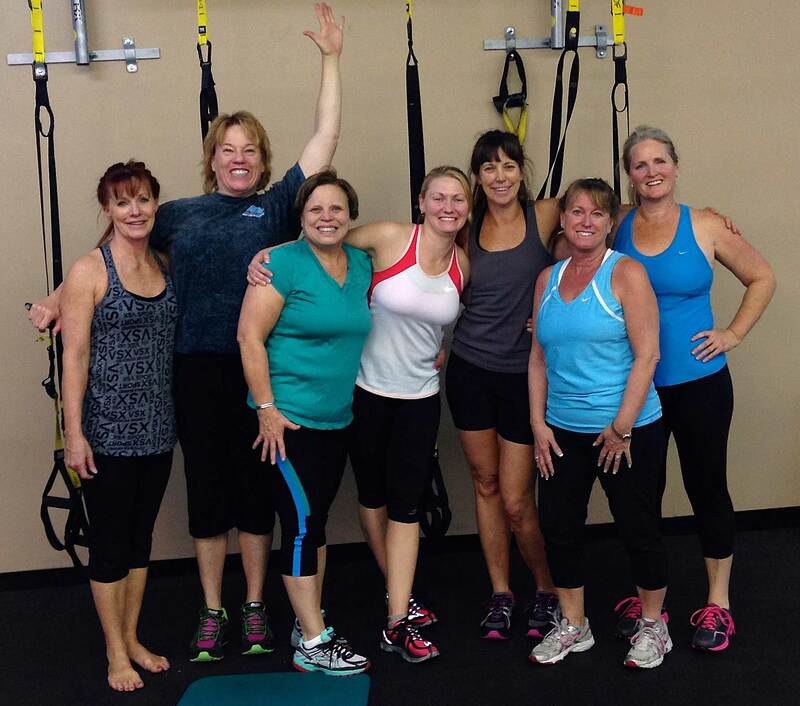 Email: info@personaltrainerdenver-dana.com or call Dana at 303 519-6855 to set up your Free Week Pass!